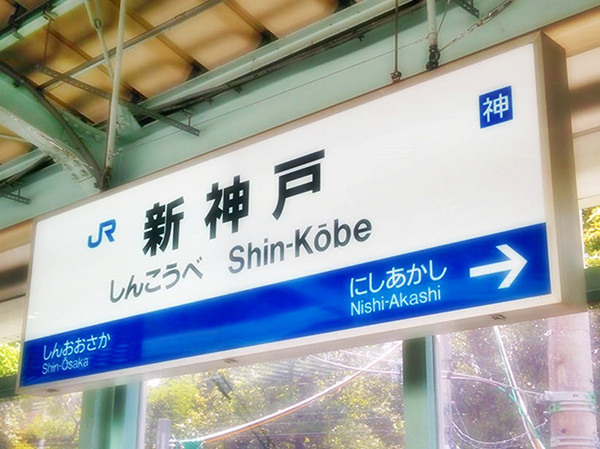 Shin-Kobe Station is a railroad station for JR-West (West Japan Railway Company), Kobe Municipal Subway, and Hokushin Kyuko Electric Railway. Tokaido-Sanyo Shinkansen (refer to #119), connecting Tokyo (refer to #036) and Hakata, stops at this station. 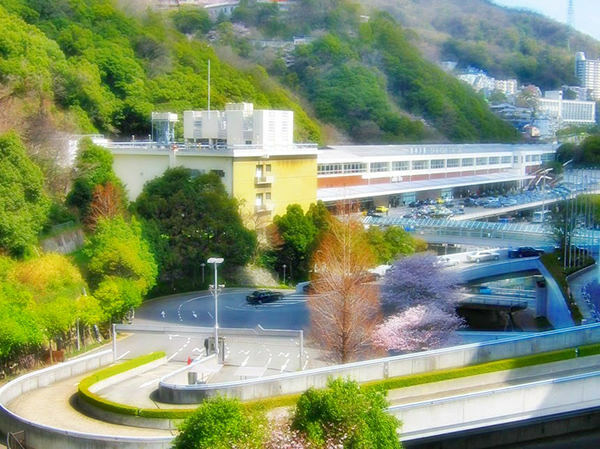 So, it is convenient for visiting the central area of Kobe (refer to #038) and Arima Onsen (refer to #398).